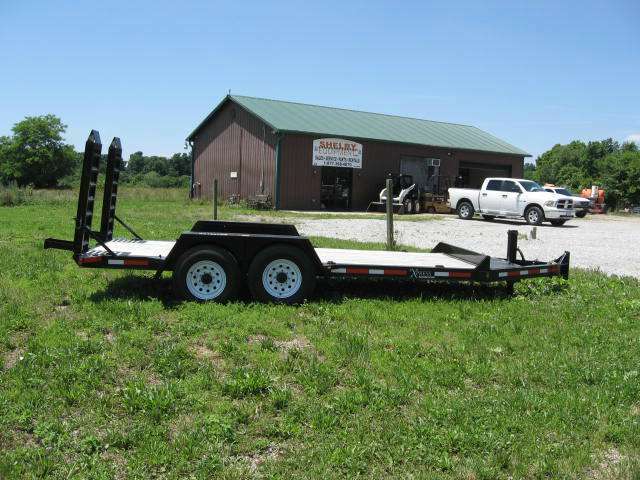 Feel free to call us at 812-576-3100 or toll-free at 877-398-4870. 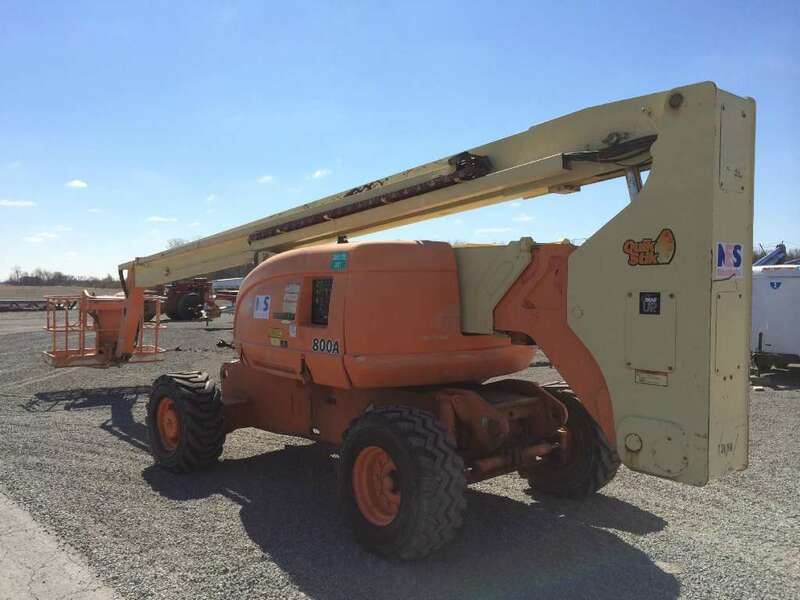 Make an inquiry or comment below about the new and used construction and lift equipment we carry from JLG, Multiquip, Terex, Wacker Neuson and Skytrak. 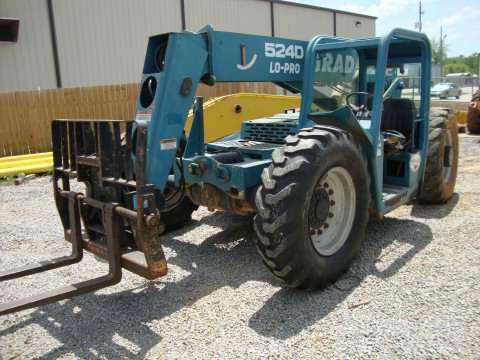 We also offer parts for these manufacturers and more including Gradall and Lull. 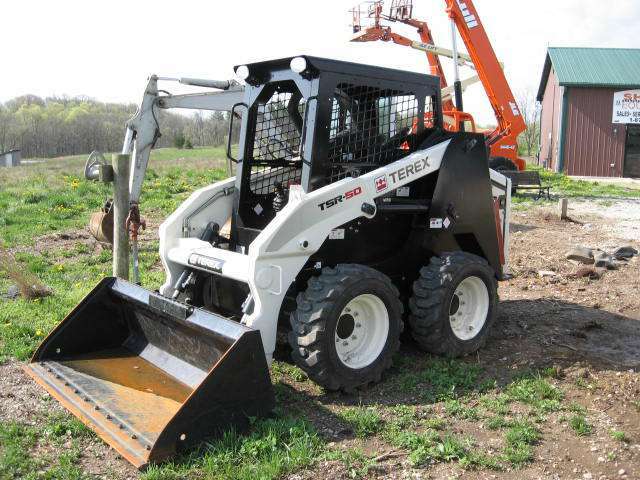 Visit our parts page for more information about telehandler, scissor and boom lift, and skid steer parts. 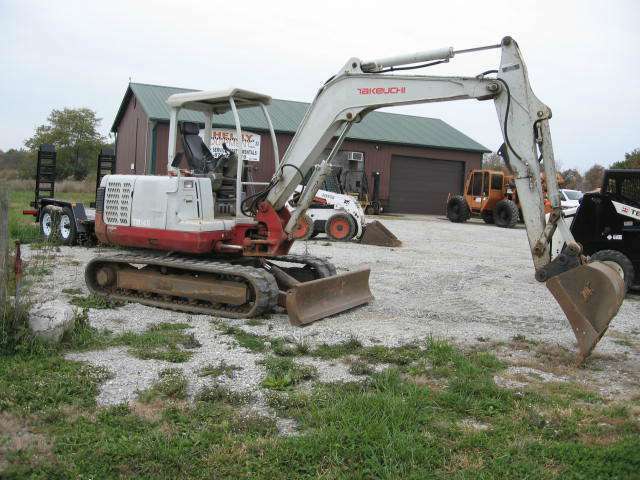 Stop by our dealership in West Harrison, Indiana, to see our equipment in stock today!